This multi-use designer paper helps keep your dies clean and cutting edges sharp. Works with most metal dies to make die-cutting easier and cuts cleaner. 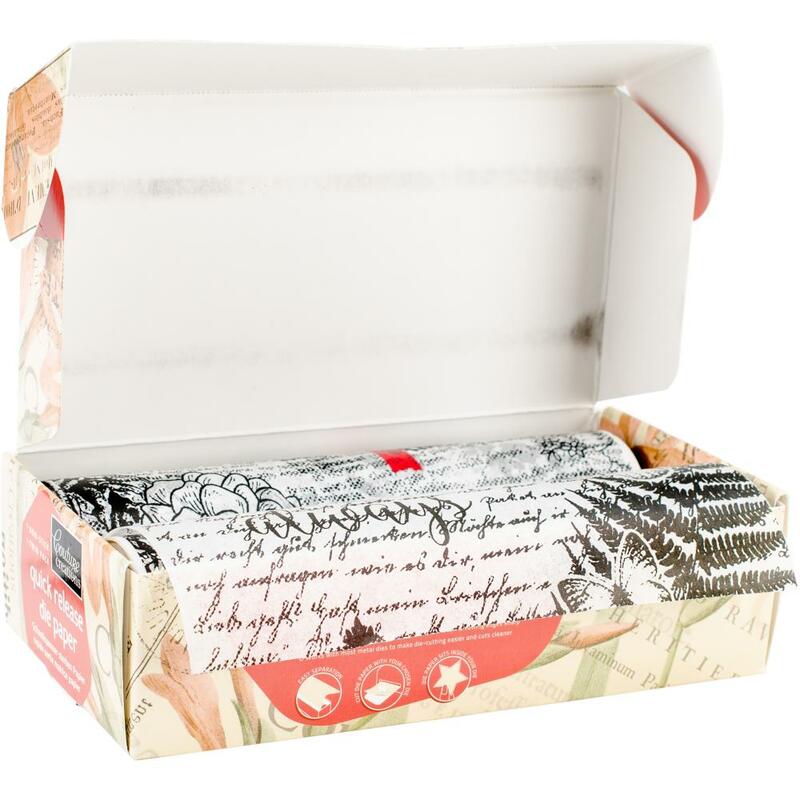 This package contains two 16.4 foot rolls of 5.9 inch wide quick release die paper. Imported.